I’m am so lucky that I do something for a living that I love to do. Among other things, I am a health coach. This means that I get up every morning and have the pleasure of being a mentor to hundreds of women. There is nothing more rewarding than getting to be a part of someone’s wellness journey. Over and above all the other things that I do, the health coaching part is what I enjoy most. This is why I’m excited to show you how to become a health coach at IIN (my top choice). Have you ever considered becoming a health coach? Or have you considered doing something in the wellness space? If you want to change your career, or do something for a living that you love, listen up – You can become a health coach at any age. The only thing holding you back is you! A lady in my community started a health coaching business in her mid-sixties. She now has a long waiting list! I’ve also mentored young moms, who want to start a new career with flexible hours. And students who are fresh out of college, and want to add health coaching to their resume. Being a health coach means that as a “wellness” authority you get to be a mentor to others on their wellness journey. Being a health coach is as much about listening as it is about supporting your client to find his/her own answers from within. We’re all blessed with an innate wisdom, but sometimes we need a little help in clearing the clutter so that we can hear it! That’s what a health coach does: A good health coach will encourage his/her client to smooth away the clutter of a less-than-healthy-life. This leaves the way clear to clarify wellness goals. 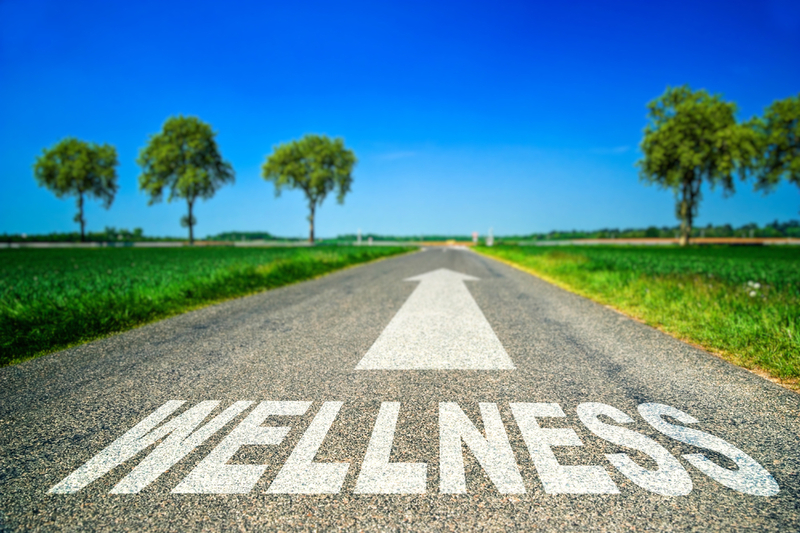 Once the goals have been clearly established, the wellness coach guides his/her client along the wellness path. It’s a gentle, but powerful process. You get to see transformation on a daily basis! And there’s nothing more joyous than seeing someone make changes that will deeply affect every area of their life. I cannot tell you how satisfying it is to be able to support another human being in becoming the best version of themselves. This is what rocks my world. And this is exactly why I want to show you how to become a health coach at IIN. On a practical level, a career in health coaching is so flexible. I’m not a 9-5 girl, and thankfully I’ve never had to be. I wanted to be present for my daughter while raising her. The freedom of being a health coach and an author allowed me to do just that. As a health coach, you can decide on your own hours, which is awesome. As a health coach you have absolute freedom to run your business as you see fit. You have no one bossing your around. And you can allow your creative juices to flow – there are many different ways career paths to be found in the health coaching space. 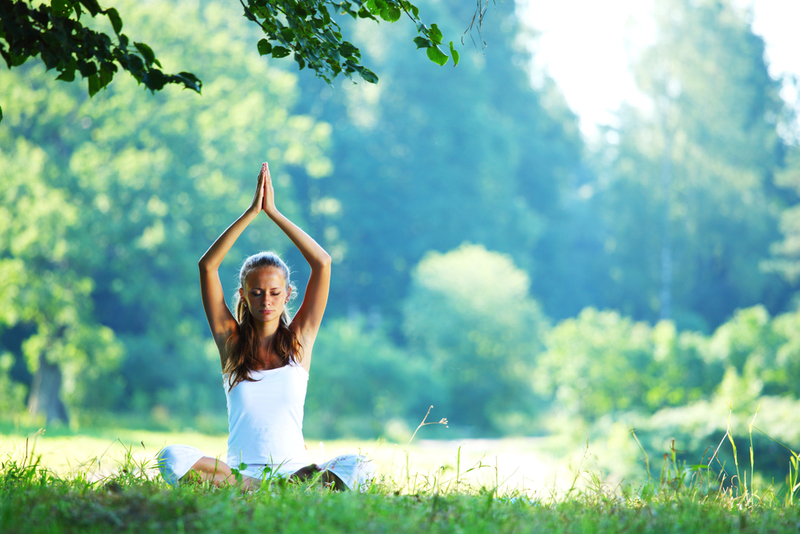 How To Become A Health Coach At IIN! I think that IIN (Institute for Integrative Nutrition) is the best course available. It’s a year-long course, with an option to do an accelerated 6-month curriculum. I recommend taking a year to do it because it’s a lot of learning to cover in just six months. You also want time to create your new career path, and you can do this simultaneously as you learn. Some students begin taking clients six months into the program. So, don’t think that you’ve got to carve out a whole year without earning! Many students have a day job, and do their training evenings or weekends. The good news is that the style of learning is easy to fit in anytime. The IIN training is all done via audio and visual, so you can learn from the comfort of your own home. You can even learn on the road (I totally did). And at the end of the course, after you’ve passed various quizzes and exams to show that you are qualified to coach, you earn your IIN certificate. I’ve seen many graduates from IIN who start wildly diverse businesses – so if you’re not sure you want to actually coach people one-on-one, you might decide on a different way of using your education. You could coach groups of children, a church group, you could start a food delivery business, you could write a book, or create a digital coaching program. After you’ve graduated from IIN the sky’s the limit! IIN also provides you with coaching, business, and marketing skills! So, if you choose to do this work professionally, you can practice part-time or full-time as an Integrative Nutrition Health Coach! Why IIN Over Other Programs? There are many different coaching programs, but IIN is unique because it covers so much ground. It’s not just nutrition. In actual fact, IIN teaches that your nutrition (or “primary food”), includes your career, relationships, spirituality, finance, education, and physical activity. Food is only one part of how we nourish ourselves holistically. This is what first drew me to IIN. If you follow me, you’ll know that I talk about your “wellness bank account”, and how important it is to make daily deposits. IIN teaches you to teach others what those deposits need to be. If you are interested in exploring further, I highly recommend that you try a sample class. It’s totally free, and you cannot go wrong. Just click here to get a taste of the kind of learning that IIN is all about. To show you how diverse IIN is, I want to give you a sneak peak of what you’ll be learning. Keep in mind that IIN doesn’t subscribe to any one particular kind of diet or protocol. This is hugely important because so many other nutritional programs have a strong slant or bias. 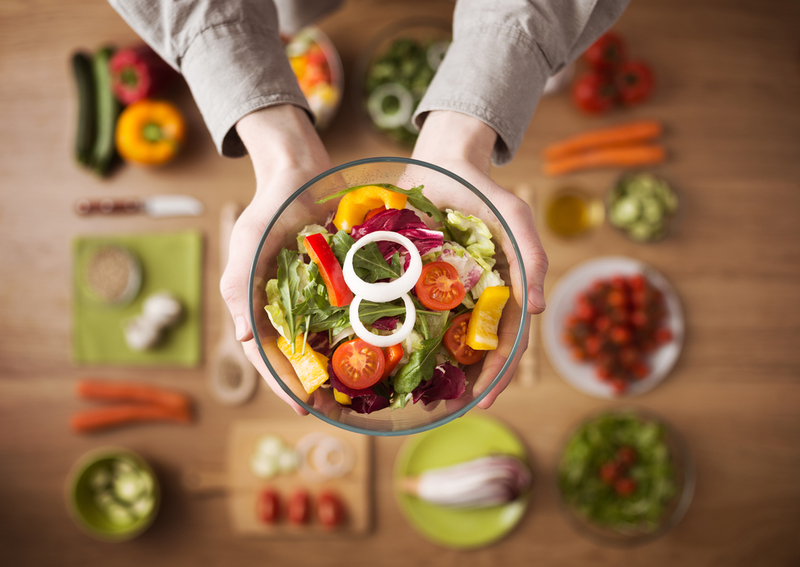 While it may be a bias that you lean toward, as a health coach you need to speak to every different kind of diet and philosophy. Go on – try the sample class! Then pop along to Facebook and let me know what you think. How to create a lucrative business in the wellness space: We’ll spend 60- minutes brainstorming the best ways to put what you’ve learned into practice. Having started multiple micro wellness verticals within my own business, I love to share my experience with you. Media Training: Having appeared in over 100 National Television segments, I have just the experience you need to teach you how to be perfect and polished in front of the camera. Nowadays almost every business requires you to be comfortable in front of a camera – And this is especially true when you are running and marketing your own business. Who doesn’t love a special discount when it comes to tuition for education? I want you to be able to make full use of my “Friends & Family” discount (a significant discount). When you enroll, simply mention that you were referred by Sophie Uliano from Gorgeously Green and they will make sure you get the best discount available! I want to be part of your IIN Journey! I feel so passionately that the world needs more health coaches. I want it to be you. So if you enroll through me, you’ll be entered straight into a group with other IIN fellow students. You will get extra support this way. I love to dip in and hear all about your journey. How long is the certification course? It’s one year. But you can do an accelerated 6-month course. What is the difference between the year-long and the accelerated course? The curriculum would be the same in both versions, just that the accelerated course will go at twice the speed! The year-long program will take about 5-7 hours/week, and the accelerated course around 10-15 hours/week. It is all online? Yes, it is. You learn by way of video and audio, which is a brilliant way to learn. When I took the course, I SO enjoyed the learning materials. And I took copious notes, which I still use to this day! What is the investment? The program investment is $5995, and the return is priceless! IIN also has monthly payment options to help finance the program. And remember that since business training is included in the course, you can start working with clients and earning even before completing the program! Don’t forget you also get my “Friends & Family” discount, and the 2 hours of FREE training for me. Is the IIN certificate recognized globally?Yes! IIN currently has graduates using the certificate in 150 countries around the world! What if I start the course and realize that it’s going to take me more than one year? The year-long course would only require 5-7 hours of time commitment per week! The graduation requirements are also spread out well, so that if you have a hectic schedule, you can still manage the workload! If you do have concerns around the time commitment, you can always speak to the Admissions Team to help you plan out your year! Trying Out A Sample Class! When I tried out a sample class, I got hooked! It’s a great way to get the vibe of IIN, and see if you think it might be a good fit for you. Try out a sample class now!